B.S Abdur Rahman Crescent Institute of Science and Technology is a deemed to be university. 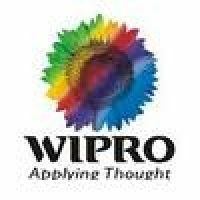 It is located in Vandalur near Tambaram, a suburban area in Chennai. The university was founded by a Tamil businessman and philanthropist B.S Abdur Rahman in 1984. 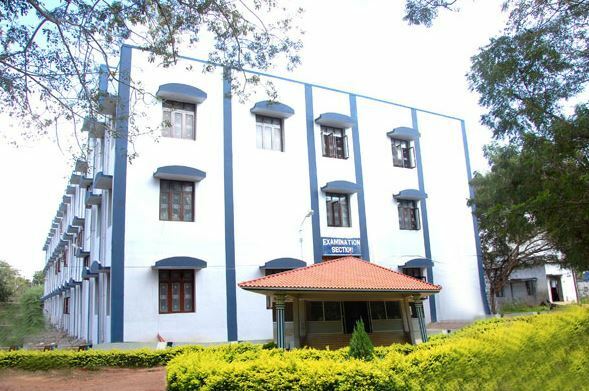 Earlier, it functioned under Madras University (1984-2001) and Anna University (1984-2009) as Crescent Engineering College, it gained a deemed status in 2008-2009. It is an AICTE approved University and was renamed as B.S Abdur Rahman Crescent Institute of Science and Technology following UGC request. The University is ranked 100th in India and 54th in National Institutional Ranking Framework (NIRF) by Union Ministry of Human Resource Development in 2017. The University includes courses in the field of Engineering, Infrastructure Sciences, Mechanical Sciences, Computer and Mathematical Sciences, Physical and Chemical Sciences etc. It emphasizes on innovative research and provides both UG and PG courses approved by AICTE and accredited by National Board of Accreditation. The university has a good placement record and also has an Entrepreneurship Development Cell and Industry- Institute Partnership CELL. Admission in B.Tech program is done through JEE/TANCET entrance examinations and M.Tech program is through GATE exam. BS Abdur Rahman University is located beside the Anna Zoological Park in the state of Tamil Nadu. It has a lush green campus sprawling over 64 acres of land. 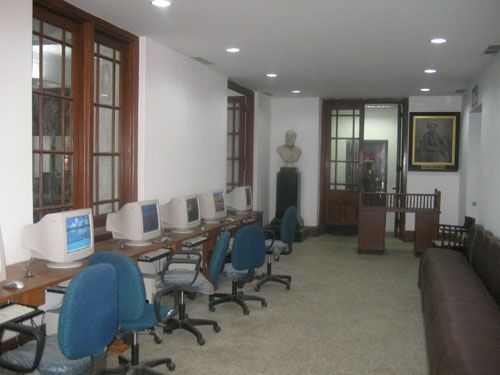 The campus constitutes state of the art facilities which include computer and reprographic facilities, language laboratory and Industry Institute Partnership Cell. Other on-campus facilities are games complex, art convention center, transportation facility, canteen, bookstore, and health center. 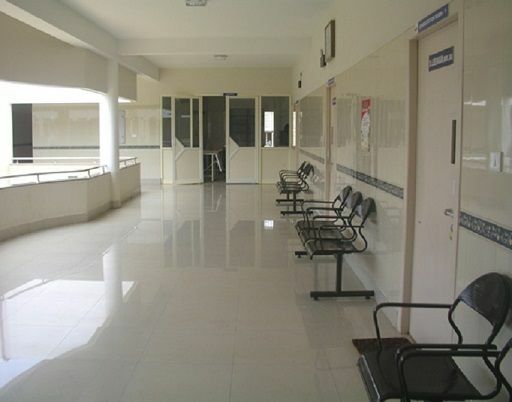 Separate hostels for boys and girls are available in the campus vicinity. Boys hostel has the capacity for 1500 boys and girls hostel can accommodate 350 girls. The hostels consist of lifts and mess(with both non-vegetarian and vegetarian food). Separate room for international students is also available. The students will be provided with cot and mattress. However, they have to bring a personal pillow, pillow cover, bed sheets and required locks. Clubs present on campus are ISTDC, NSS, NCC, Infinity and magazine publishing house. A wonderful management, it provides all the basic fulfillments abundantly, and the management encouraging students and staffs to intract with foriegn universites for research and development. The fee structure are little bit high. When I joined the fee was 1.5 lac per annum. And they collected seperatly for semester, books,etc. When we are studying 3rd year the fee was increased to 1.75 lacs. Though you can get scholarship based on your score. yes, they are very helpful. they sometimes come to the college department to have a look at the present batch and to guide them at the points where they gained expertise. the faculty will provide you to the faculty will provide the contact information of the alumni who succeeded in the field the student is interested in. The campus life is peaceful. If you can handle dogma. The 50 acres campus provides awesome and strong wifi signals all around . the food amenities are good and feasible. the best place you can go for lollygagging a hanging around is the canteen. 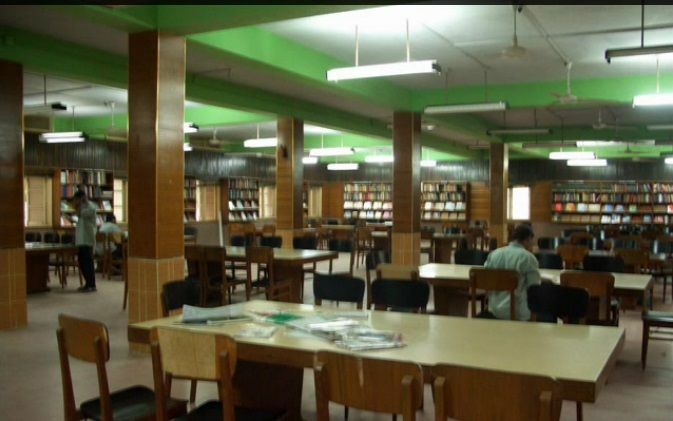 you also have a library which has lots of books and a digital resource center where you can sit and look at your social media, write blogs, watch videos and have a nice time. yes, they provide internship programs for students who are willing to go. I have read and heard a lot of good reviews of our college students by reputed. I did not have an experience yet since I'm still in the second year. If you are among the top 10 percentage scorers in the entrance exam, the college provides you scholarship. Also if you score above 85% in your class 12th you get a chance to get upto 75% of the scholarship. Good thing is our college management is very friendly in student management and sports activities. Bad thing is no advanced infrastructure was available for the students to avaail. The faculty was good in all the aspects related to studies and other curricular activities. Very supportive in lab classed and workshop related activities. I did not give any entrance and was admitted through the management quota seat. I chose this college because of very good academic and placement opportunities. Fee structure was feasible and it was Rs.65,000 per annum.Can be paid in two instalments. There were fee reservation for SC,ST students.The fee includes academic, lab sessions, library. The fee excludes exam fees, hostel and mess charges. Software companies like TCS, Infosys, CTS, HP, Mphasis and around 100 more came for campus placement and there were other companies related to other branches as well. 80% of students were placed in round one of the on-campus drive. The vaerage package was Rs 3 lakhs and upwards. Hostel facility was really good and hygiene. Food and other facilities were good. Hostellers can opt for both veg and non veg food. Water and electricity facilities were provided all day. Alumni association was good and it helped students interact with the alumni on various technological trends outside the campus.The alumni association conducted programs and invited alumni from over 10 years past to interact with the students helped them with the current and post academic fields. We have a alumni meet every year and most of us use this opportunity to meet our friends and faculty members. During the meet the college will provide transport and food facility for our benefit. Campus life was great with a chilled out atmosphere with immense cultural and co-curricular activities.There were no discrimination on gender,race or nationality and a lot of NRIs opted for this college. There were also a lot of sports facilities provided by the college. No scholarship facilities that I know of, but there were good loan options available for students and the college has a tie up with a nationalised bank.